DataSunrise Database Security on Amazon AWS Database Blog. Get extra database protection when running databases on AWS and secure with DataSunrise Database Security, Data Masking and Compliance. 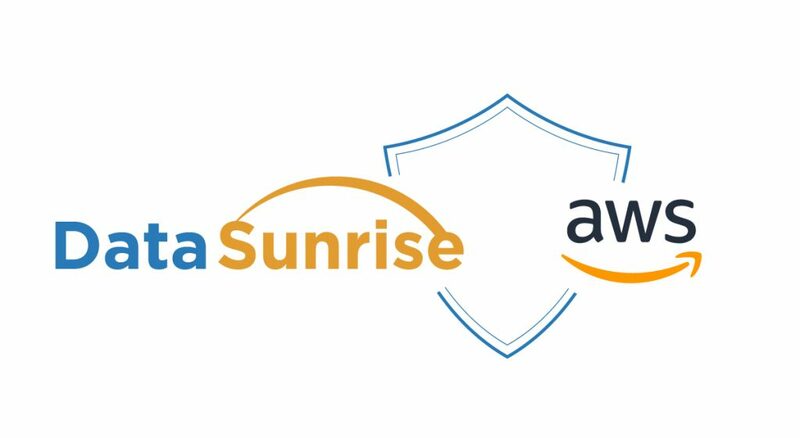 Please check the new Amazon AWS database blog post “Monitor Amazon Aurora Database Activities Using DataSunrise Database Security”. You can find out how to protect database engines that run on AWS, including Amazon Aurora or others. Get acquainted with what DataSunrise monitors in Aurora and how it works exactly with examples. Find out how your organization can be in compliance with the auditor’s standards and regulations. Read the instruction on how to get started with DataSunrise on AWS: create data audit rules, monitor data audit results, set filtering of information collected for audit and so forth. Reveal DataSunrise operations with Amazon Aurora specific features. Please consider protecting your sensitive data and databases in the cloud with complete data and database protection DataSunrise Database Security when moving your database workloads to AWS cloud environment.